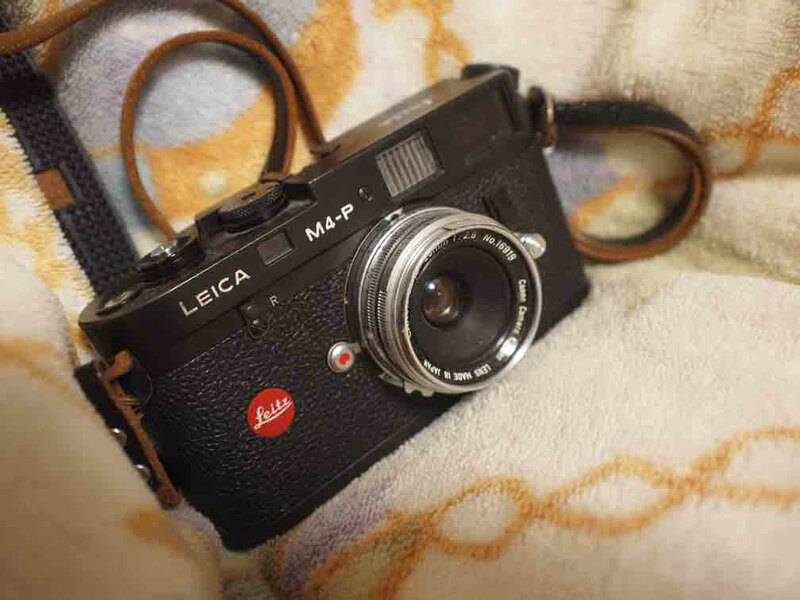 ライカを愛でて、寝よう。Leica M4-P、ウィノグランドのライカ - The art of watch maintenance and etc. I am curious to find out what blog platform you happen to be using? I'm experiencing some minor security problems with my latest blog and I'd like to find something more risk-free. Do you have any solutions?